The North American International Auto Show (NAIAS) is considered to be one of the largest auto shows in America, and rightfully so. It’s held every year at Detroit, Michigan since its inception in 1899. For years the NAIAS has been going strong with the 2018 edition showcasing a total of 69 car launches. Unfortunately, that number has since dwindled down to just 30 for the 2019 edition after being eclipsed by CES 2019, which is perfect for automakers to showcase their upcoming concept vehicles. This has led to the NAIAS to reaching a record low in attendance with a total of over 770,000 people. This was four percent lower than 2018, which saw a crowd of over 800,000 in attendance. To make matters worse, many automakers were missing from NAIAS, most notably BMW, Mercedes-Benz, and Audi to name a few. 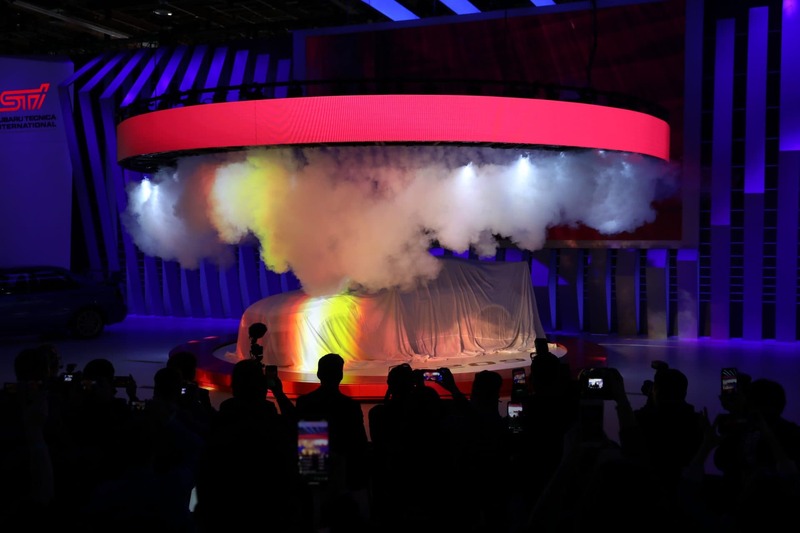 However, this did not stop the NAIAS from doing what it does best and that’s putting on a good show for the audience through various car reveals. Scroll down below to check out five cars that made the most buzz during the recent NAIAS. The Toyota Supra is considered to be the holy grail when it comes to grand touring sports cars. It is also a phenomenal pop culture icon, appearing in various movies, TV shows, and video games. The last Supra went into production before it all ceased in 2002. 17 years later, it is finally back with a brand new look. 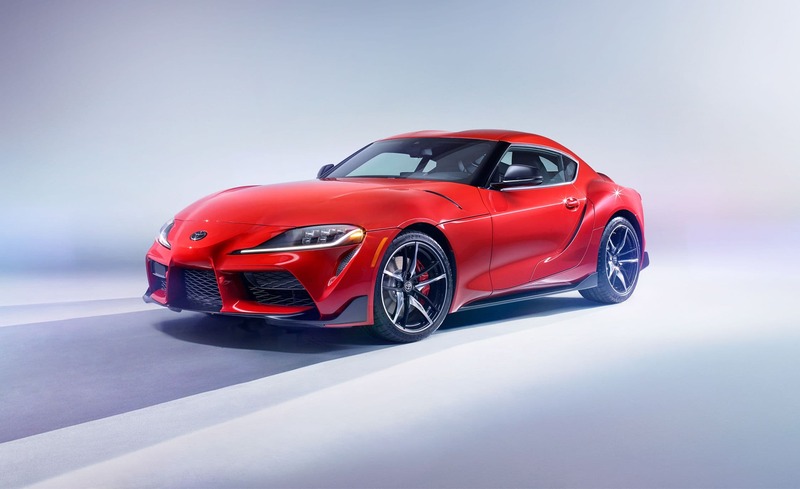 German automakers BMW also lent a hand in building the Supra, providing the drivetrain for the car — either a 2.0-litre straight-four or a 3.0-litre straight-six engine. The Supra also had a few nods towards the BMW Z4 in terms of styling as well as its interior, giving it a more sophisticated look and feel. 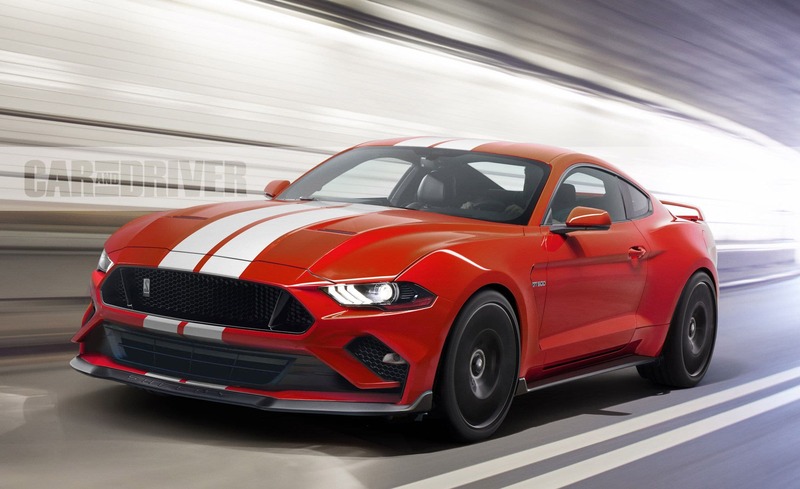 In a nutshell, the Ford Mustang Shelby series of cars is a performance variant of the more common Ford Mustang. The Ford Mustang Shelby GT500 summarises everything about it in a single statement — pure power. It is capable of producing north of 700hp via its top-shelf carbon fibre dual-clutch transmission. To be more precise, it’s a TREMEC 7-speed dual-clutch, capable of gear shifting in under 100 milliseconds. To channel all this power, the Shelby GT500 houses a supercharged hand-built 5.2-litre aluminium alloy V8 as well as an air-to-liquid intercooler. Pick-up trucks are in a class of its own when it appears at major auto shows. 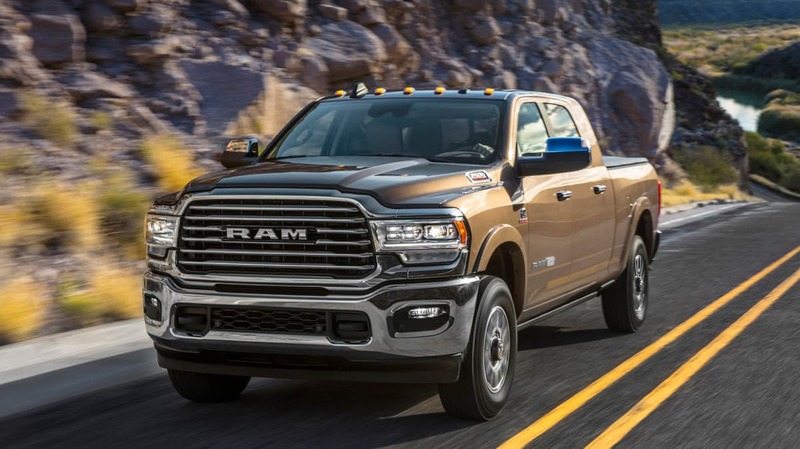 For years, General Motors (GM), Ford, and Fiat Chrysler Automobiles (FCA) have been going at it on who can produce the biggest and baddest pick-up truck while still keeping it classy. While Ford did reveal its Raptor only a couple of months back, it now has a serious contender in the shape of the RAM HD. The ‘HD’ stands for heavy duty and that is what the RAM pick-up truck is all about with over 1,000Nm of torque, making it a capable truck for the heavy duty market. This is backed up with a 6.7-litre Cummins turbodiesel engine and to top it off, a completely redesigned interior featuring a 12-inch LCD touchscreen display and various infotainment upgrades. Lexus never does anything small scale, which explains its latest concept, the LC Convertible. This is essentially a droptop version of its much-lauded LC coupé, piling on the visual appeal that was already apparent with its predecessor. 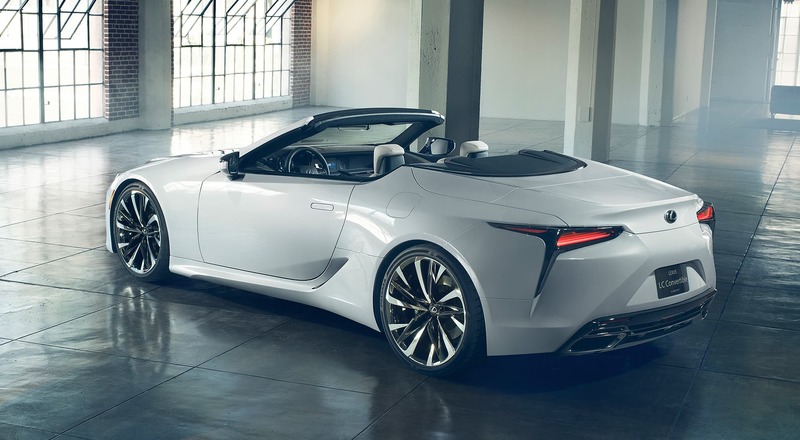 While it is still very much a concept and not much news has been released on what powers the LC Convertible, it is safe to say that it should model after the two popular LC coupés. the LC 500 houses a 5.0-litre V8 with 471hp while the LC 500h features a 3.5-litre V6 hybrid drivetrain with 354hp. While the only real difference is the missing sunroof, the LC Convertible also sports a brand new interior look in white. As it is with every major auto show, concept cars are usually met with rapturous applause. 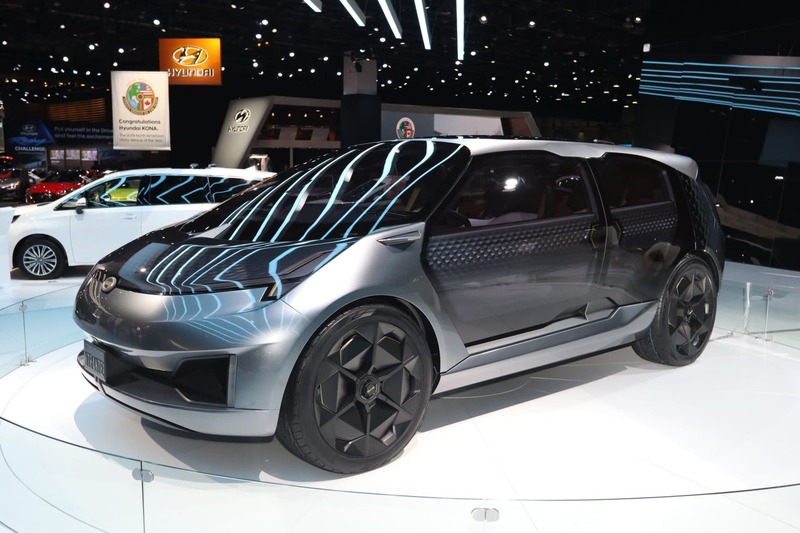 The same can be said for the GAC Entranze EV Concept with the brand makings its fifth appearance in a row in Detroit. The Chinese automaker took a big leap forward with its plan to introduce a China-made car for sale in America thanks to the Entranze EV. It’s a seven-seater all-electric SUV with electrical sliding doors on both sides due to its theme surrounding private jet travel. The interior features plenty of futuristic technology, including illuminated touch controls on the steering wheel as well as a heads-up infotainment cluster on the driver’s side.